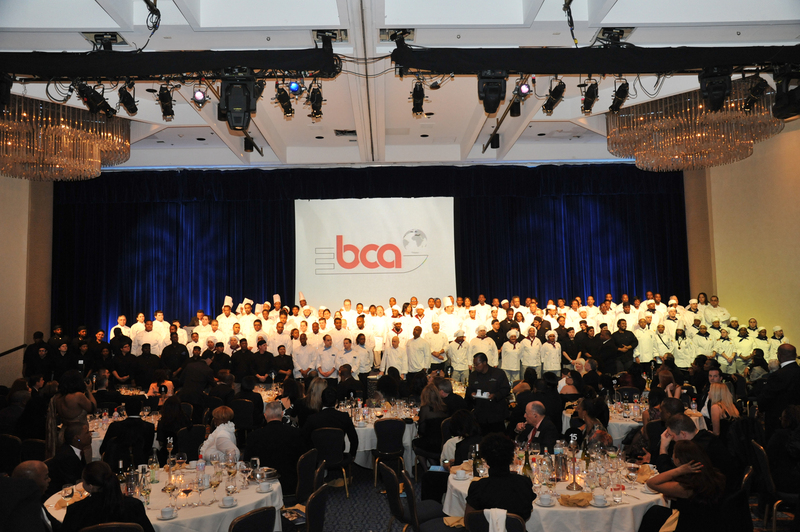 BCAGlobal’s Cultural Awareness Salute and Black Tie Gala will be held Friday, November 21, 2014, at the Crown Plaza in Midtown NYC. This year’s Keynote Speaker David V. Hunt, is nationally recognized for the value of the Power of Storytelling. A graduate of Howard University, some of his many awards include: W.K. Kellogg National Leadership Fellowship and Crain’s Chicago Business “People under 40 to watch”. “The power of storytelling and the BCA mission of cultural awareness is the perfect recipe for people to understand the importance of diversity and inclusion.” states Alex Askew, President of BCAGlobal. This year’s theme of “Crossing Cultures-Jamaica and South Africa” will focus on a deeper understanding of global diversity in the food service, culinary and hospitality industry. 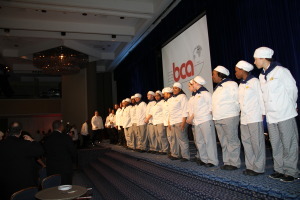 This event will provide a space for networking and dialogue about the advancement of diversity and give culinary students from around the country the opportunity to hone their skills in a real life environment. The Gala will begin with a VIP and cocktail reception, followed by a multi-course dinner and Viennese reception. The honoree for the 2014 Jefferson Edwards Award is Rodolfo Contreras, Compass Group-Restaurant Associates’ Executive Chef of the Guggenheim Museum. This year’s honoree for the 2014 Lifetime Ambassador Award is Michael Thompson, VP of Conferences, National Urban League and BCAGlobal Board Member Emeritus. “Students from different schools and different backgrounds come together in the same kitchen and cook in a noncompetitive environment.” states Howard Stanford, Board Chair of BCAGlobal. For more information or to inquire about sponsorship opportunities please contact: BCAGlobal, info@bcaglobal.org or call (212)643-6570. 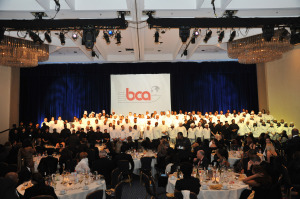 To purchase tickets please visit our website at http://bcaglobal.org/.